The spring is the season when all nature comes to life. All the insects come out of their winter shelters and the birds come back from hot regions. And the spring flowers open their petals to complement the view. 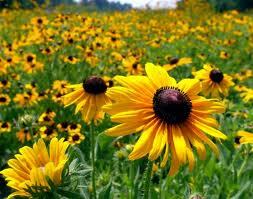 There is nothing more beautiful than flowers. 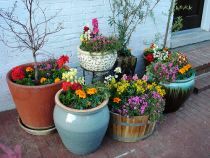 Depending on their bloom period, there are late spring flowers and early spring flowers. 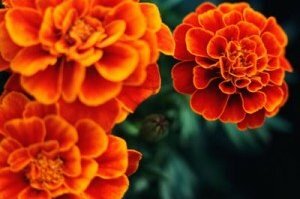 Read the following lines to find out information about the most beautiful spring flowers. Bloodroot (its botanically name is Sanguinaria Canadensis) is another spring flower that blooms in March and May. It is native to eastern North America. 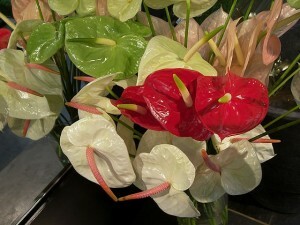 The flower, which has eight, nine, ten, eleven and even twelve petals, may open before the leaf is unwrapped completely. 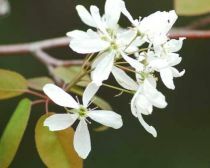 The color of the flower is white, but its middle is yellow. Bloodroot flowers are pollinated by flies and bees. Eastern Redbud (its botanically name is Cercis Canadensis) grows as a big shrub and blooms in May or April. The papilionaceous flowers include five petals colored in rose. Its main feature is represented by the fact that the wings enclose the smallest petal in the top. 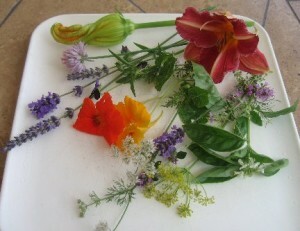 The flowers are settled in small bouquets of four, five, six, seven or eight pieces. Eastern Redbud is native to North America. Iris (its botanically name is Iris germanica) is one of the most popular spring flowers that can be found all around the world, excepting the North Pole. 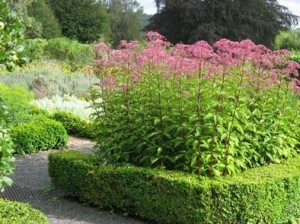 It includes between two hundred and three hundred species and it is usually planted for ornamental purposes. 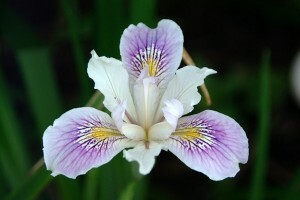 The iris is the declared flower of Tennessee. Yellow Anemone (its botanically name is Anemone ranunculoides) is a herbaceous spring flower that is also called buttercup anemone or yellow wood anemone. 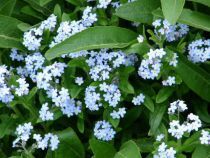 This perennial plant thrives in the woodsy areas in Continental Europe. 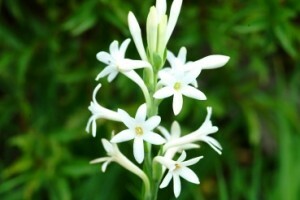 One can find it in the Mediterranean area, but very rarely. Yellow anemone blooms between March and May. 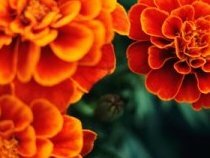 its flowers measure around 1.5 centimeters in diameter and are made of five, six, seven and even eight petals that look like segments. Mountain-laurel (its botanically name is Kalmia latifolia) is a late spring poisonous flower also called Spoonwood, Calico Bush, Sheep Laurel, Ivy bush, Clamoun or Lambkill. 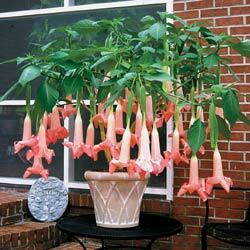 It belongs to the Ericaceae family and it is native to eastern United States of America. 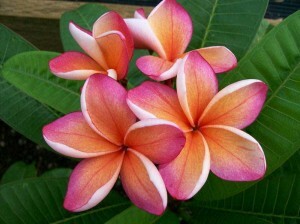 It makes a flower having the shape of a star and usually blooms between May and June. 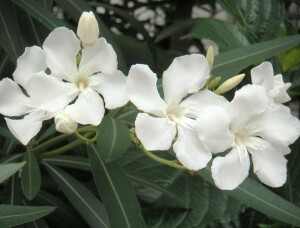 As for the color, Mountain-laurel can be white, pink or red. Connecticut and Pennsylvania have declared Mountain-laurel as their national flower. Sweet crabapple (its botanically name is Malus coronaria) blooms in June or May and the flowers are colored in rose, with a nice fragrance. 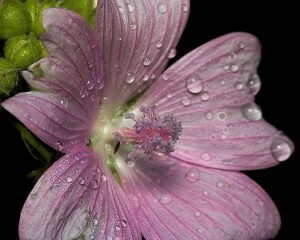 The sepals of the flower are thin and have the shape of an urn with five lobs. 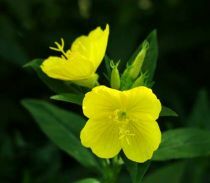 The five petals of this flower are round, with long and narrow claws . 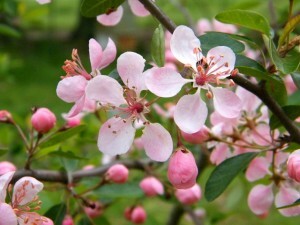 Sweet crabapple is native to North America. Spring snowflake (its botanically name is Leucojum vernum) makes a small white flower; at the end of every petal, there is a little green spot. They have a bell shape. 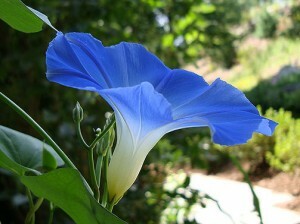 Although native to southern Europe, these flowers also thrive in other regions such as North America. They bloom from the early March until May, having a nice fragrance. 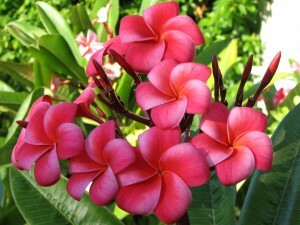 These were some of the most beautiful and popular flowers that bloom in spring. 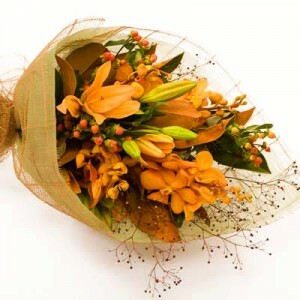 Spring flowers are the main attraction of the season; they make spring one of the most colorful period of the year.